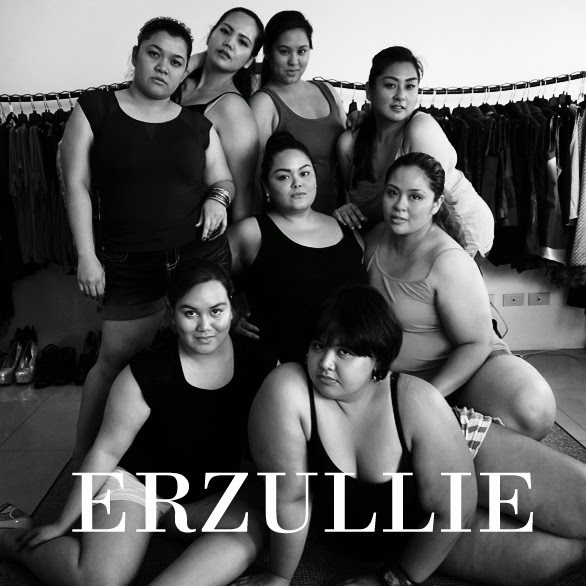 PLUS SIZE NEWS: ERZULLIE IN MUTYA NG MASA! 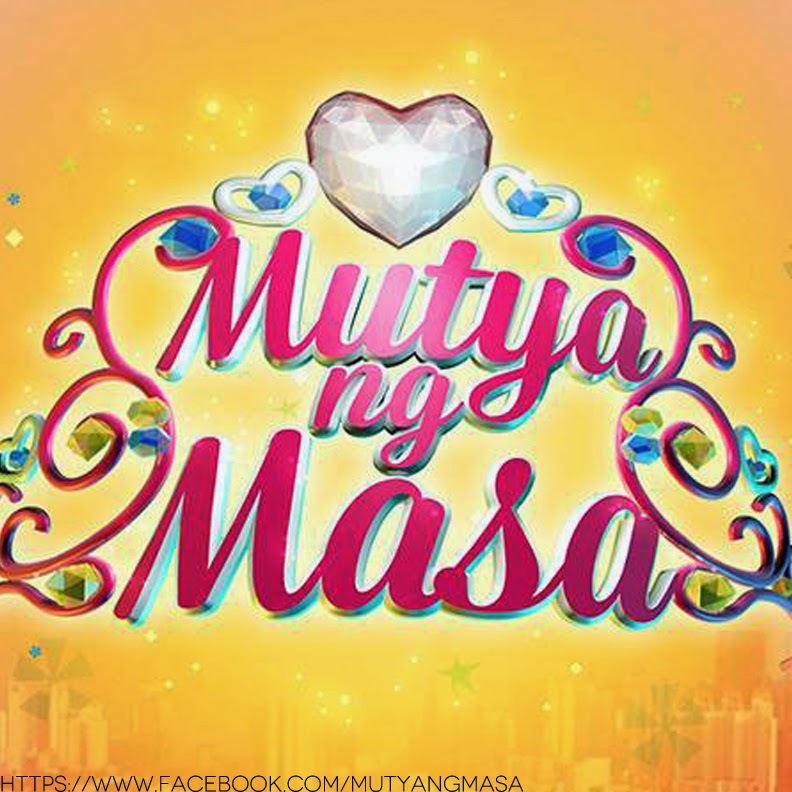 Tune in 3:45pm for the Mutya ng Masa show at the Abs-Cbn Channel 2 today, July 8, 2014, Tuesday, to see an Erzulliesta style make-over! More behind the scene photos after! Thank you Ms. Lyza Abalos for choosing us to be part of this wonderful project. It is an honor to serve such a strong woman. Last July 5, 2014, Saturday, The Next Erzullie Icon Model Go See occurred at the ErzullieShowroom in Manggahan, Pasig City. Out of the 1,896 applicants, we have selected the Top 50 and it was up to these girls who will get the 10 slots. From the 10 slots only 8 models were able to come on time and went through the go see. The panel was comprised of Erzullie designers, Berna Cuevas and Aries De Guzman, and Erzullie Icons. Who are the top 8? Check it out! From the 8, we have also selected the Top 5 who shall proceed for the Trial Modeling Project (TMP) this coming Saturday. Good luck to all the models! 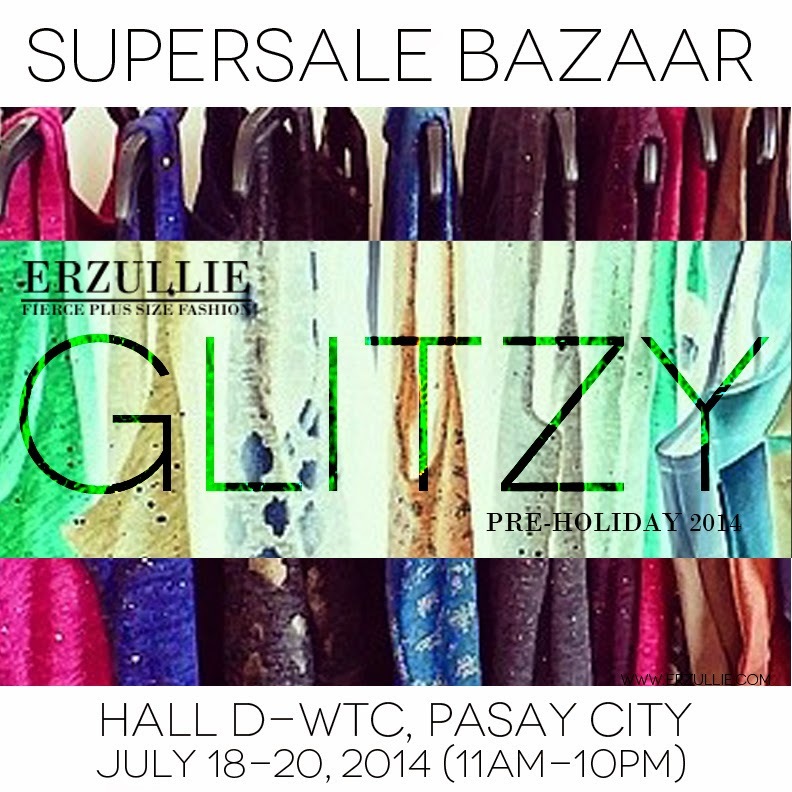 10 DAYS to go before the public release of the Erzullie Pre-Holiday 2014 collection at the SuperSale Bazaar, Hall D --- World Trade Center, Pasay City on July 18-20, 2014 (11am-10pm)! 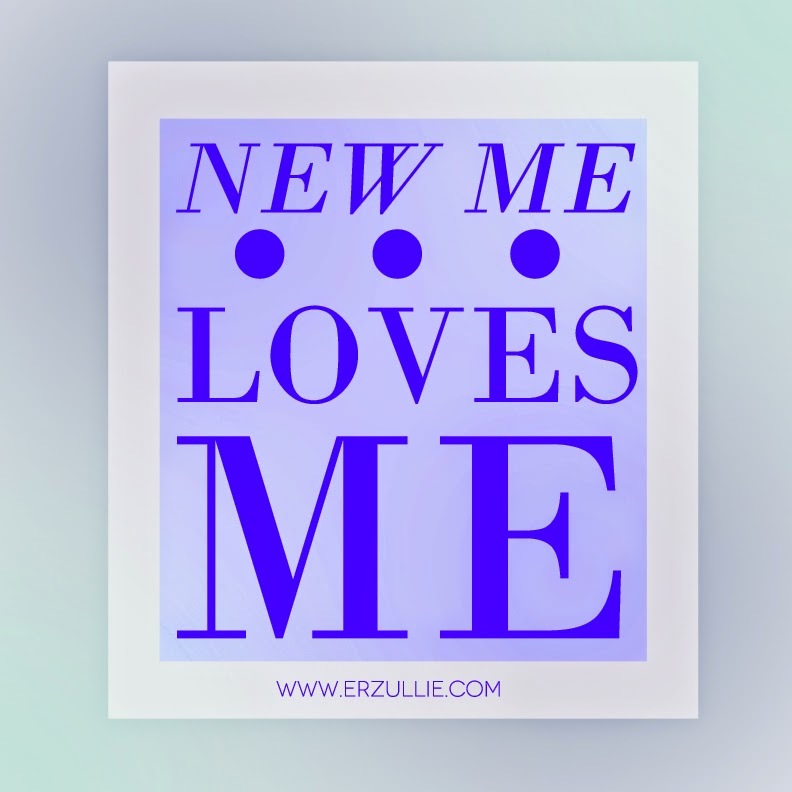 You can decide to start over every day to make it the first day that you are going to have a love affair with yourself. Self-Love is a personal choice. People can keep on telling you that you are beautiful and worth it, but if you do not choose it for yourself, you are forever trapped in an addiction of having someone’s validation. So make that choice. Make that leap. Every day. If you failed yesterday to do so, it’s alright. You are still here. You can make it right.